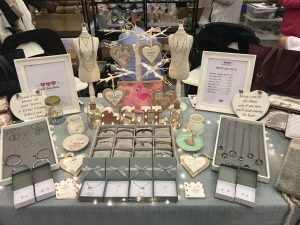 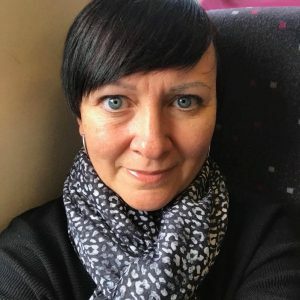 Sarah Jane Loves… AW18 and Christmas!! 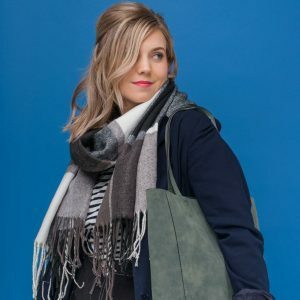 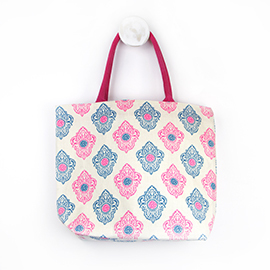 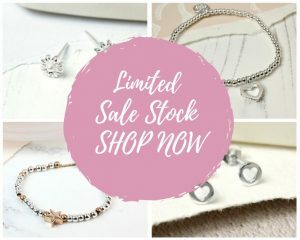 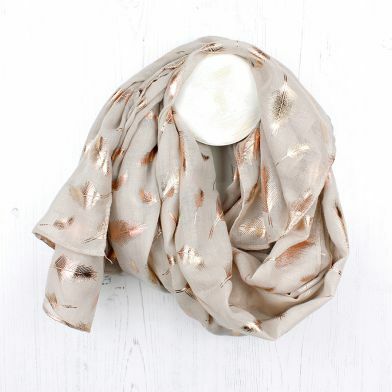 Sarah Jane Loves…our January Sale! 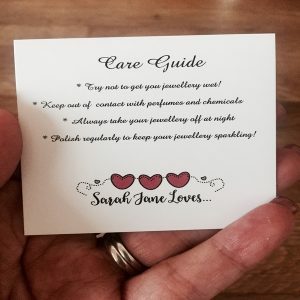 Sarah Jane Loves…our Memory Locket care guide!! 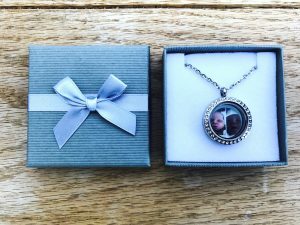 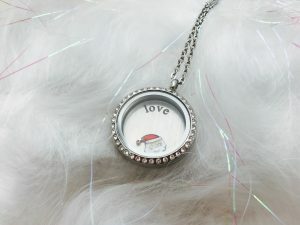 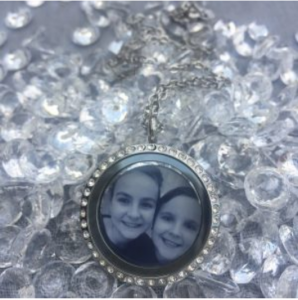 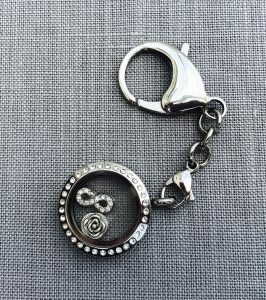 Sarah Jane Loves…designing a memory locket!